Categories: Cornwall | Tags: coast, Falmouth, flowers, Flushing, landscape, nature, Penryn, rivers, spring, Trefusis, walking, wildlife | Permalink. 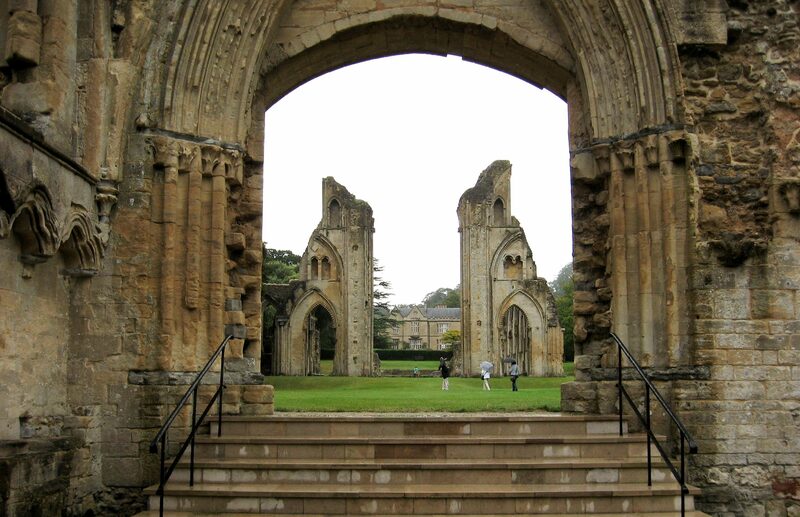 Categories: Places & Travels | Tags: abbey, churches, Glastonbury, Henry VIII, history, landscape, place, Somerset | Permalink. Categories: Cornwall | Tags: autumn, churches, coast, flowers, nature, Percuil Creek, River Fal, rivers, St Just in Roseland, St Mawes, summer, trees, walking, wildlife | Permalink. and all that lies to hand is his own bones? 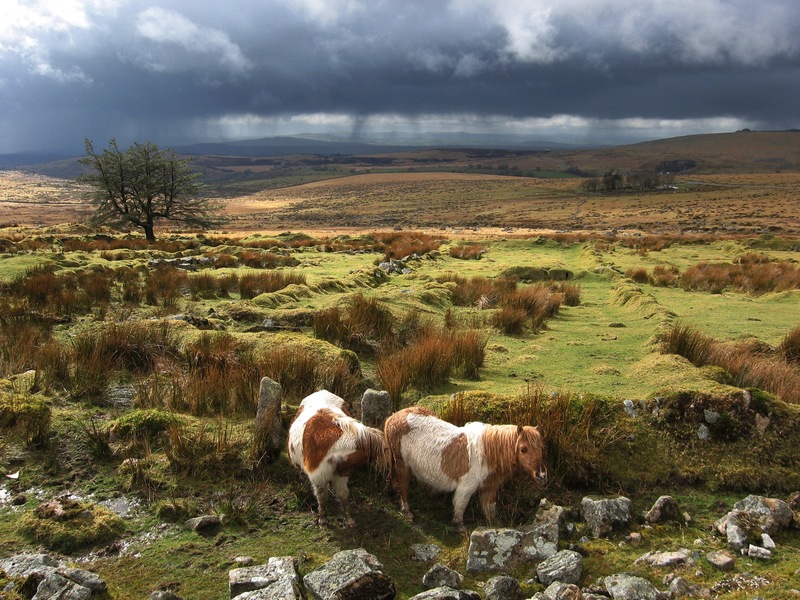 Categories: Gallery, Uncategorized | Tags: Dartmoor, Devon, horse, landscape, nature, photography, ponies, walking, weather, wildlife, World Photo Day | Permalink. Categories: Coastlining, Cornwall | Tags: Bude, coast, communications, Devon, GCHQ Bude, landscape, Marsland Mouth, Morwenstow, nature, R S Hawker, Sandymouth, sea, South West Coast Path, technology, walking | Permalink. Categories: Coastlining, Cornwall | Tags: Bude, coast, Crackington Haven, geology, Millook, nature, sea, South West Coast Path, St Gennys, walking, Widemouth Bay, wildlife | Permalink. 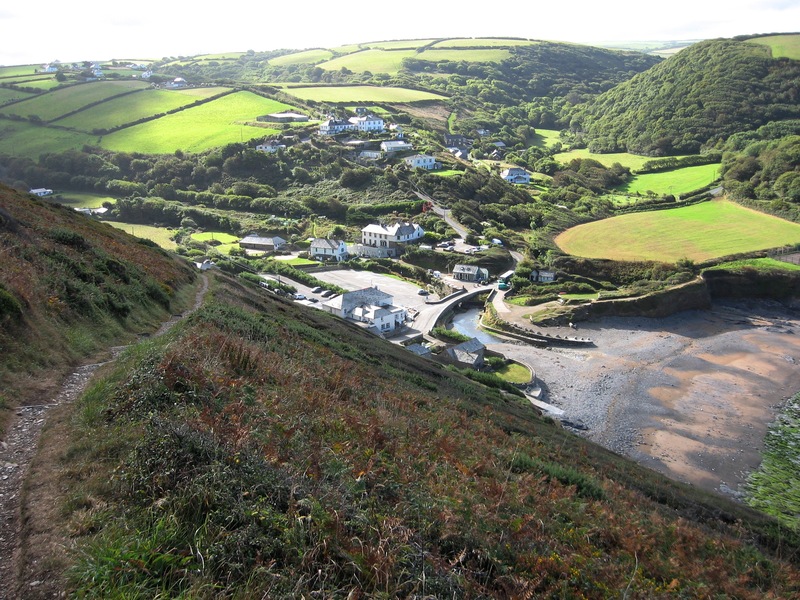 Categories: Coastlining, Cornwall | Tags: Boscastle, Bosinney, coast, Crackington Haven, nature, raven, sea, South West Coast Path, Tintagel, walking, wildlife | Permalink.